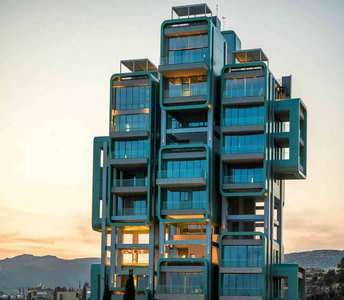 Call us today and allow us to show you this luxury apartment for sale in Limassol, where it will surely astound you and which it will be without a doubt the idyllic choice to buy a coastal apartment in Limassol for permanent residence, holiday home or real estate investment. 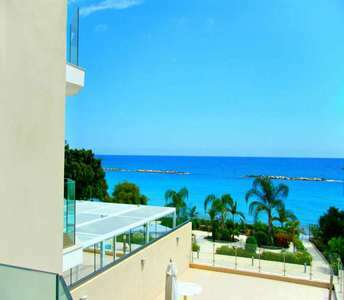 This illustrious, luxury beachfront Cyprus apartment for sale in Limassol offers stunning views of the sea. The property for sale in Limassol it is situated on the popular seafront of Ayios Tychonas, in the suburbs of Limassol, Cyprus. 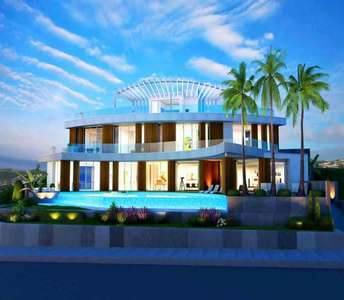 This luxury waterfront villa is for sale in Limassol, a stunning cosmopolitan city of Cyprus. 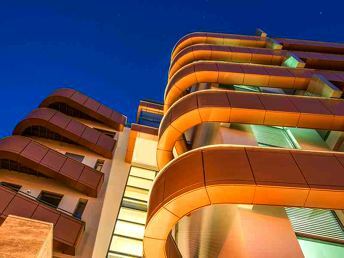 Limassol is a coastal European city and an excellent place to invest in properties. Featuring 227 sq.m. 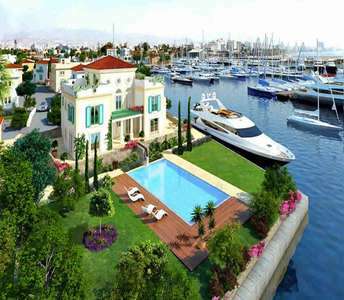 this property for sale in Limassol marina has 3 bedrooms. If you are thinking to buy a seaside apartment in Cyprus for permanent residence or a holiday home or even for long lasting value real estate investment then you should take a look at this apartment in Limassol for sale. The property in Limassol has title deeds. Buy this illustrious villa in Limassol and let yourself indulge in a lifestyle of utmost luxury and comfort. 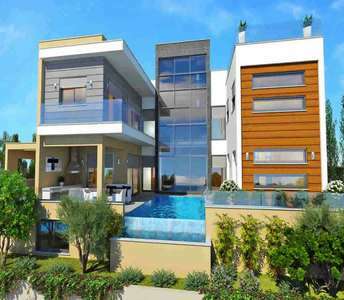 With a state-of-the-art architectural design and panoramic sea views, this stunning Cyprus villa, for sale in Limassol, is among the best properties for sale in Cyprus.